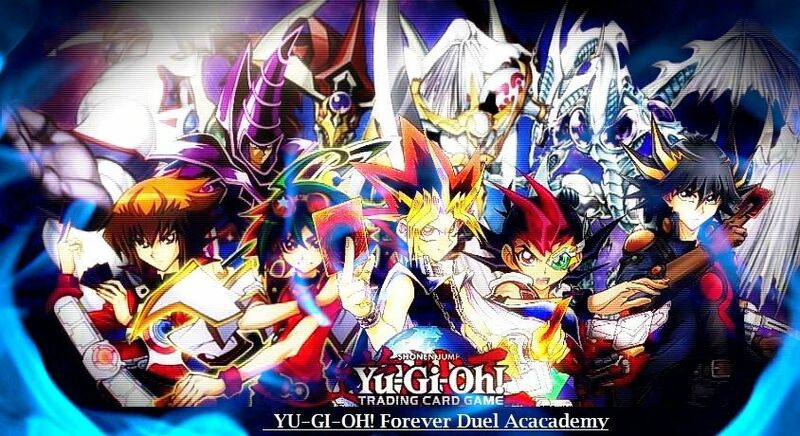 Welcome to Forever Duel Academy. If you have an account please log in. Dorm Testing is beginning to be placed on the testing list please sign up for the Dorms Usergroup or post a reply to the dorms classroom/teacher topic. Hey guys! I'm Evan_Layne and I will be your teacher for those of you in the Fusion Dorm! I look forward to teaching you! If you ever have any questions, let me know PM me on here and I will get back to you as fast as I can!